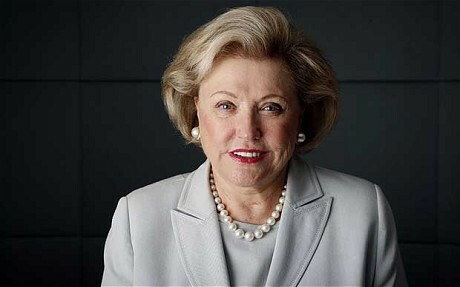 Barbara Taylor Bradford is the bestselling author of 28 novels. She has had a long career in writing, both in novels and journalism. 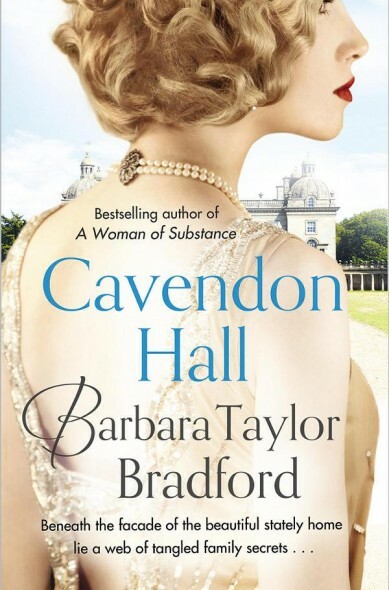 Her book, ‘Cavendon Hall’, is about the bond between two families and their devotion to each other during the chaos and social change brought about by the first World War. Did you base Cavendon Hall on any real stately homes of the Edwardian era? No. I did not based Cavendon on any stately homes of the era, because almost all of the stately homes in England were built centuries earlier. Obviously, they were inherited by the current aristocrat of the Edwardian period, which I write about. for the most part I created Cavendon Hall from my imagination, whilst borrowing a little bit from a real stately home called Harewood House near Harrogate in Yorkshire. FYI: Harewood was built around the mid 1700s. How do you make your characters seem as alive and real as possible? I think I make my characters very real to the reader, because before starting to write them I create a back story about their lives. I.E. Their characteristics, their likes and dislikes, how old they are, what make them tick. I give them a little bio, which I refer to from time to time. This makes them real people for me and it comes across to the reader. If you lived in Edwardian times do you think you would be the one causing the scandal or the one trying to cover it up? I absolutely believe I would be the one trying to cover it up! The book is set around the time of the First World War. Do you have any First World War stories in your background? No, I don’t have any WWI stories in my background, but being English and interested in English history I know about many periods. I wrote a series called The Ravenscar Dynasty, and the first World War was set in that time so that I had masses of research about the Great War. Which of the families in your book would you choose to be your own? The Ingham’s or the Swanns? and why? I would choose to be a Swann. I think they are clever, loyal, and have great integrity. These are all characteristics I admire. In any case, I think because of my feelings about these traits the Swanns come across very well in the story and practically dominate it, which is not a bad thing. 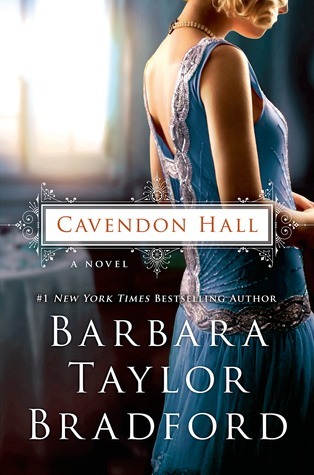 From the #1 New York Times bestselling author comes an epic saga of intrigue and mystique set in Edwardian England. Cavendon Hall is home to two families, the aristocratic Inghams and the Swanns who serve them. Charles Ingham, the sixth Earl of Mowbray, lives there with his wife Felicity and their six children. Walter Swann, the premier male of the Swann family, is valet to the earl. His wife Alice, a clever seamstress who is in charge of the countess’s wardrobe, also makes clothes for the four daughters. For centuries, these two families have lived side-by-side, beneath the backdrop of the imposing Yorkshire manor. Lady Daphne, the most beautiful of the Earl’s daughters, is about to be presented at court when a devastating event changes her life and threatens the Ingham name. With World War I looming, both families will find themselves tested in ways they never thought possible. Loyalties will be challenged and betrayals will be set into motion. In this time of uncertainty, one thing is sure: these two families will never be the same again. Would love to have a copy of this book.